Conference attendees staying at the hotel must register separately for the CONFERENCE and the HOTEL. Register by February 1, 2019 and pay the "early bird" registration fee special of $480 USD per person. After Feb. 1, 2019, the conference registration fee will be $530 USD. Conference fees include all lunches and dinners but NOT breakfasts. 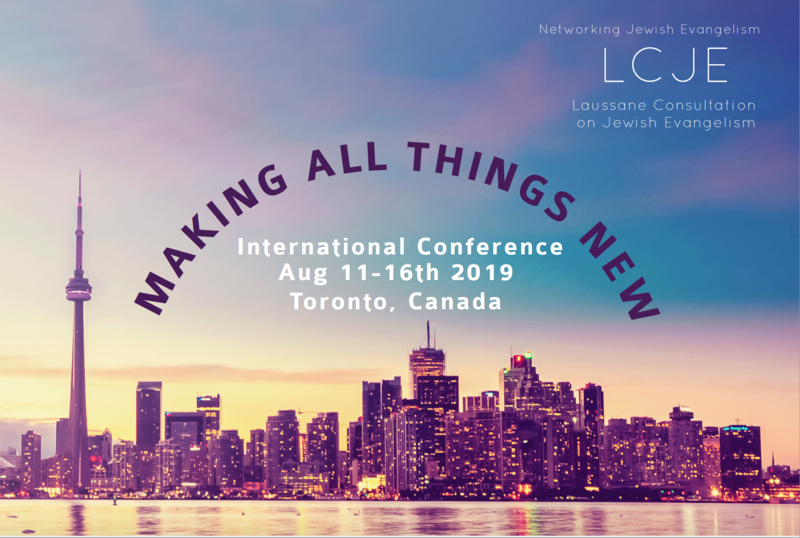 SPECIAL LCJE RATE for the conference: $179 CANADIAN DOLLARS per night for both SINGLE and DOUBLE occupancy (for first 50 rooms booked), after that, it is $199 CANADIAN DOLLARS per room. 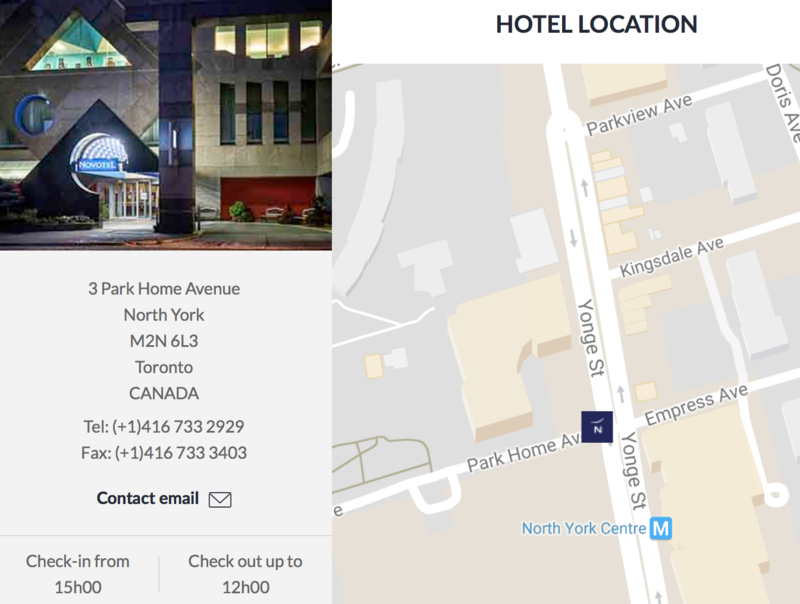 Call hotel reservation directly at 416-733-2929 extension 1 or 2 and mention group name “LCJE International” or Block ID#1074358, to get the special group rate. Make your hotel reservations by JULY 10, 2019! Throughout the conference we will be studying the book of Colossians together. Everyone will be in a discussion group for strategic dialogue and partnerships.